Su carrito contabilizará 110 ME punts para canjear en futuras compras. 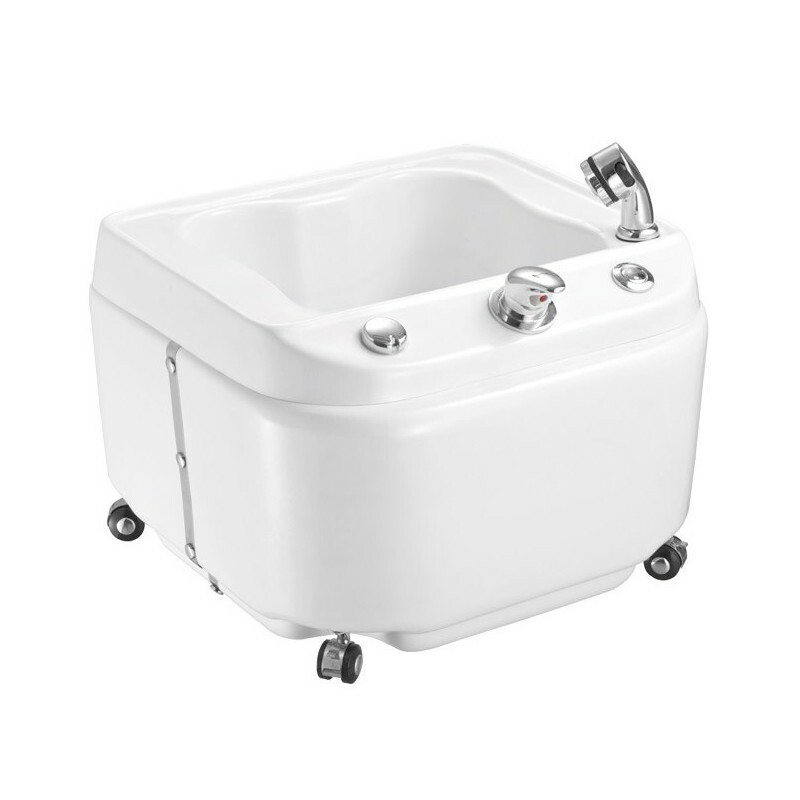 Foot spa basin with 4 wheels that make the mobility easy and convenient. Temperature to be chosen between hot and cold with a practical shower with water jet regulation. Whirlpool massage and LED-changing lights in basin.